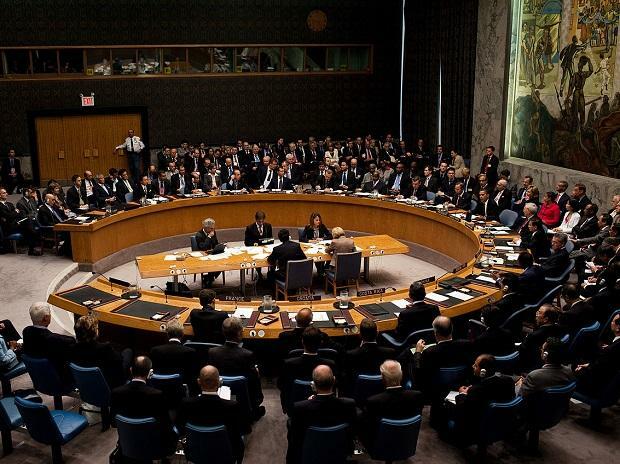 India cannot claim to be a power fit to take up a permanent seat in the UN Security Council unless we succeed in making 95 per cent of our armaments. This argument aside, it is perplexing as to why our political leadership has failed to achieve this prime national goal over the last five decades. The answer squarely lies in the gross management ineptitude of our senior bureaucracy who have been allowing precious time to pass by wastefully. There are powerful vested interests embedded in the governments which want to ensure this stalemate continues.